The NBA All-Star’s wellness habits have helped him on and off court. 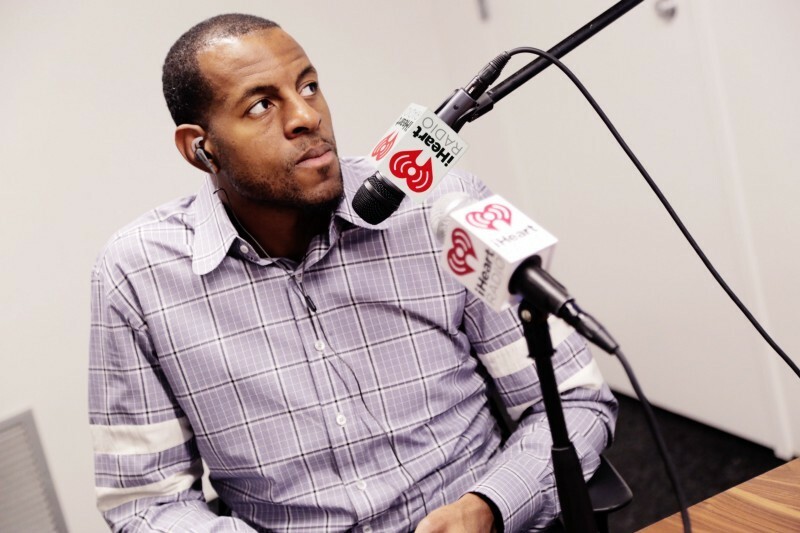 Last May, amidst a successful season with the Golden State Warriors, 33-year-old shooting guard and small forward Andre Iguodala took time out of his busy schedule to sit down with Thrive Global founder and CEO Arianna Huffington for the Thrive Global Podcast with iHeartRadio. Iguodala is an investor in Thrive Global and has experienced first-hand the impact that well-being can have on performance. The 2012 NBA All-Star’s focus on quality sleep — aided by this restricted screen-time — paid off on court. With better sleep, his points per minute, free-throw percentage, and three-point percentage all increased. Iguodala brought his beneficial approach to sleep and well-being to the rest of his team. “I think our team is ahead of the curve as far as making sure that the players are in the most comfortable situation whether we are home or away,” he says. Anyone can benefit from a good night’s sleep and some time away from their screens.